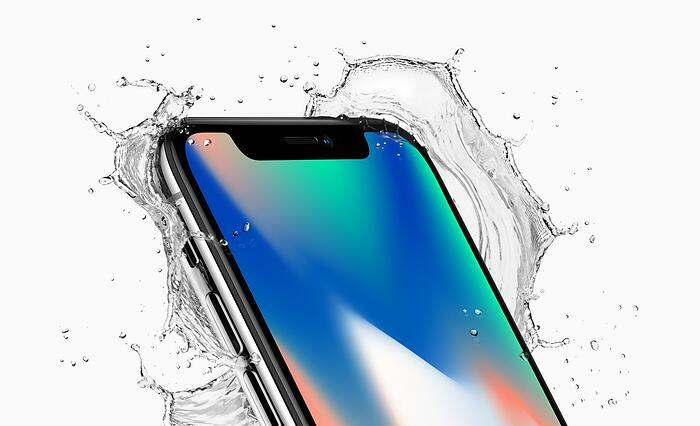 Brands and Marketers take notice – with the unveiling of the new iPhone X and iPhone 8, UGC and how brands reach consumers is going to reach new heights. During a public event yesterday, Apple unveiled its new iPhones, but also the release of ARKit, a set of software tools that makes possible high-quality augmented reality (AR) seen through Apple iPhones and iPads. Yesterday, our Co-Founder, Wendell spoke with Mobile Marketer, MarTech Today, AdExchanger, and Street Fight Magazine about the news and what it means for brands and marketers. Given the substantial role mobile plays in the digital campaigns many brands and agencies are running, the new iPhones and software capabilities are particularly important.